Directed by Brian Helgeland. With Mel Gibson, Gregg Henry, Maria Bello, David Paymer. After a successful heist, Porter is shot by his wife and his best friend. 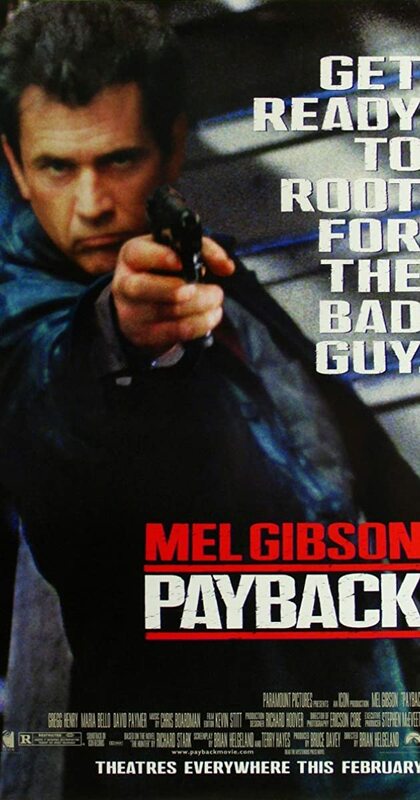 They leave him there to die but when he recovers, he seeks revenge and wants his share of the money.